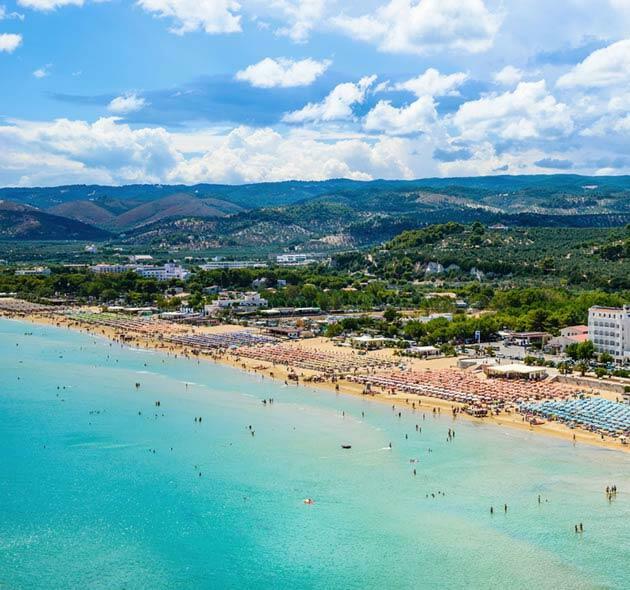 Amid a greenish pine grove, a stone’s throw from the beach of Vieste rises Torrente Hotel, a welcoming 3-star hotel offering Full Board, Half Board or B&B packages. The hotel lies along Lungomare Mattei (Mattei Seafront), a gracious avenue in Vieste which borders the wonderful sea of Gargano. 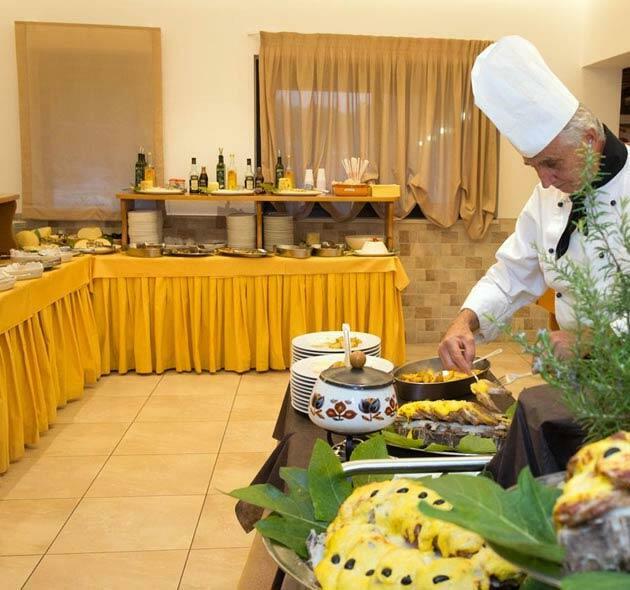 Torrente Hotel is a family-run property which will make you feel at home thanks to the warm welcome of Giovanna and her son Pasquale, the hotel’s long-time owners. The rooms offer every comfort and are surrounded by a greenish area dotted with gracious and scented flowering oleanders.  Within this wonderful setting you will be carried away by Gargano’s sweet and quiet atmosphere and enjoy an unforgettable holiday. When you arrive, all you will have to do is place your feet in the sand enjoying the sun and sea. Spacious, simple and independent, plunged into nature within a relaxed atmosphere. Healthy flavors, ancient recipes, traditional high-quality produce. These are our cuisine’s key ingredients. By the wonderful Lungomare Mattei, just 2,5 Km from the picturesque historic center. A safe beach thanks to a shallow sea bed. 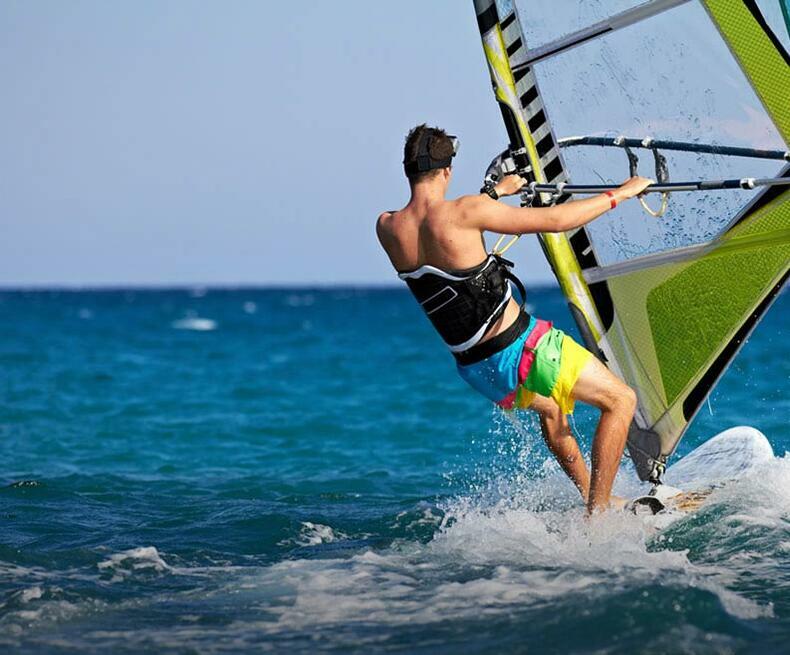 If you love water sports, then you are in the right place. 1 sun umbrella, 1 sunbed and 1 lounger included in the price. With many child-friendly games, table tennis and petanque court for adults. Every room is air conditioned for 100% comfortable and relaxing moments. Free for guests and located inside the property. Hotel really suitable for families, clean and spacious room, we thoroughly enjoyed our meal delicious typical dishes. Night Peace. Perfetti bungalows on pedestrian walkways. I want to go back thanks to all.